Born in Kayseri, Turkey in 1969. High School: Ankara Ataturk Anatolian High School, 1987 graduate. Medical Faculty: Hacettepe University, Faculty of Medicine, 1987-1993. Specialization: Ankara University, Medical Faculty, Department of Cardiology, 1993-1998. Kyushu University, Japan (1996, TEE and Nuclear Cardiology). 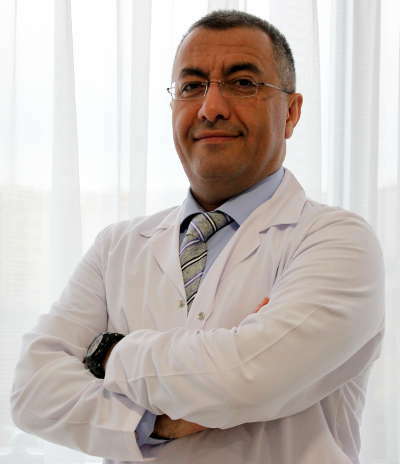 Associate Professor of Cardiology: 2003, Selçuk University, Konya, Turkey.